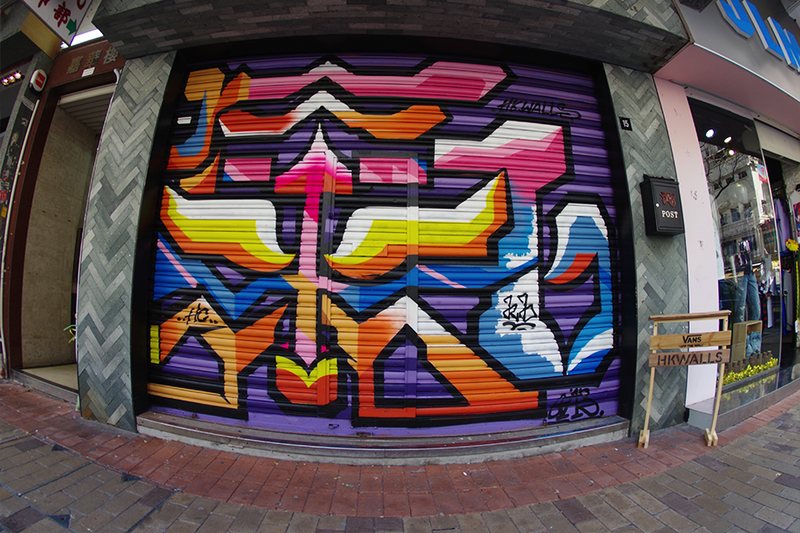 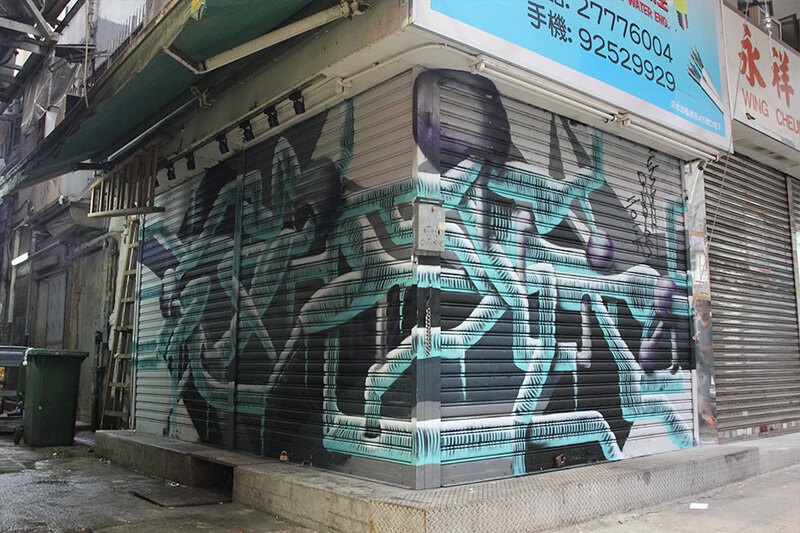 Hong Kong has come a long way, and it is still striving hard to educate the community about the idea of public art. 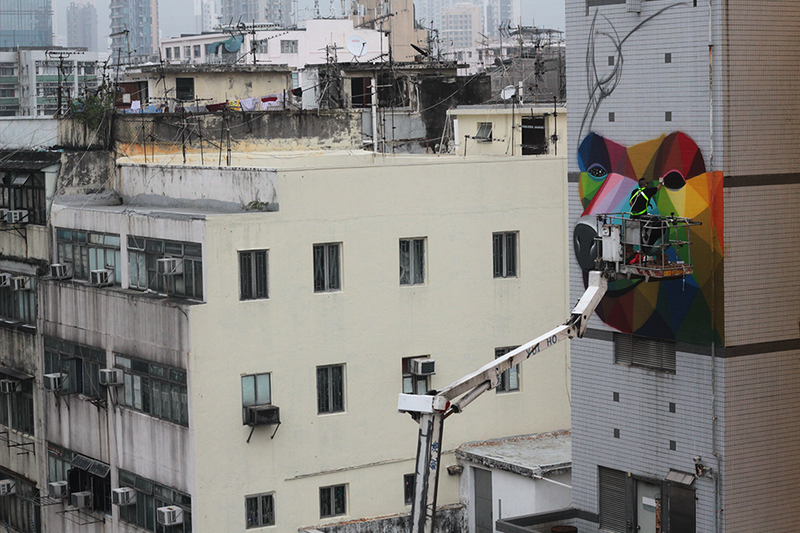 As we have seen public art pieces being taken down, we can’t help but to ponder why we aren’t able to host public art events like other places in the world. 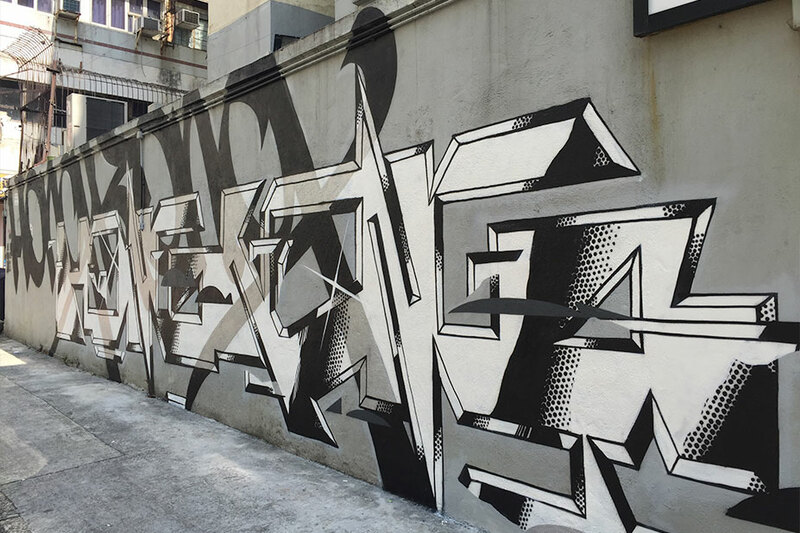 Yet, this is why it is particularly encouraging to see that there are still Hong Kong people promoting the positivism of public art in the city. 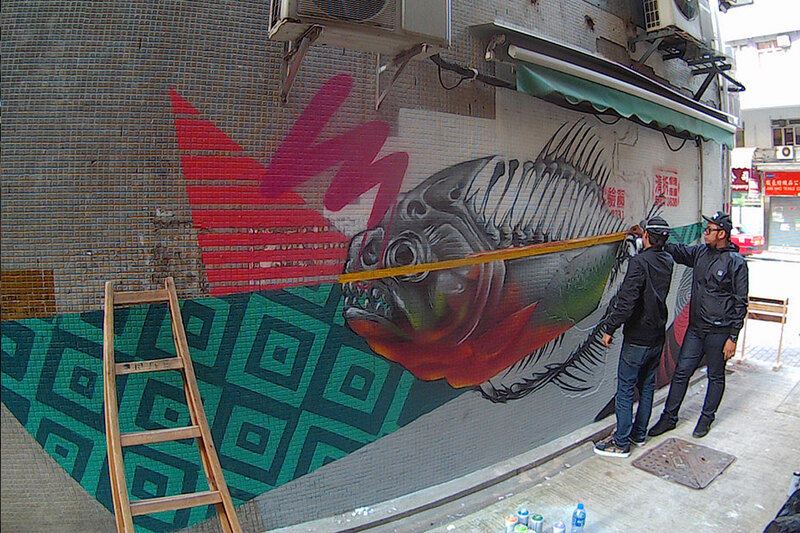 Returning this March, HKwalls will be filling the industrial district of Wong Chuk Hang from March 18th to the 26th with a 9-day long fiesta. 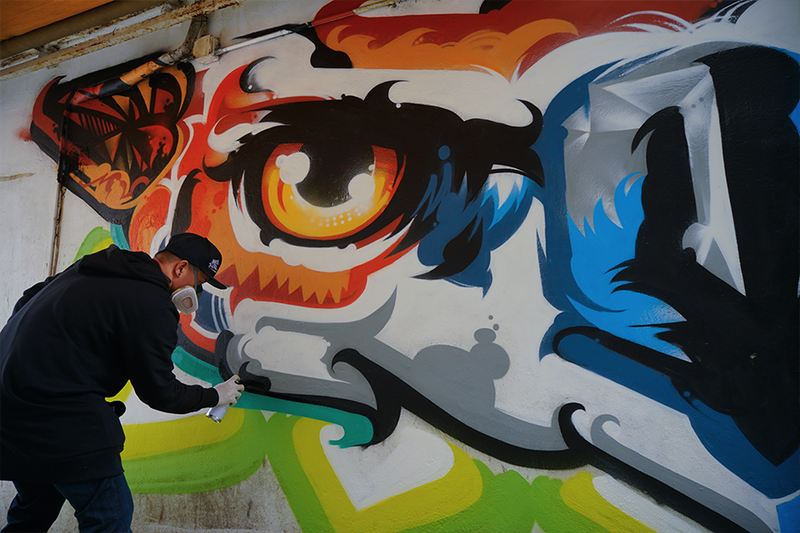 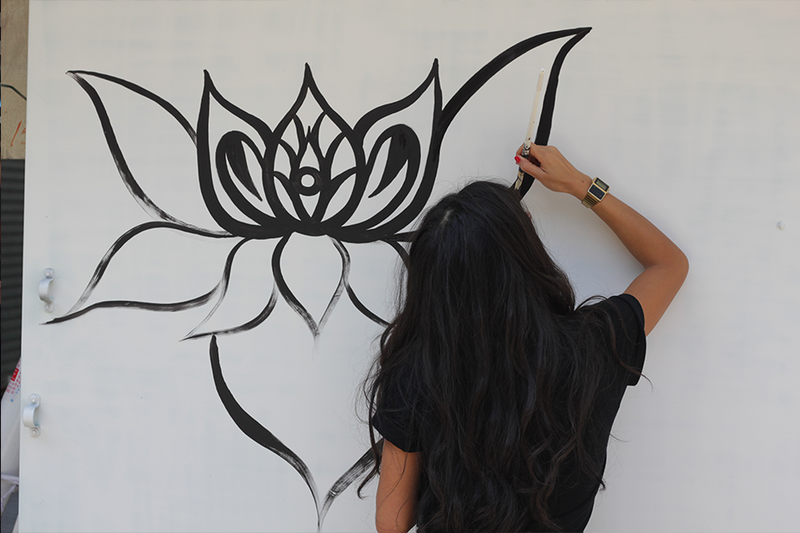 Engaging with the public audience with a line up of live mural painting, print exhibitions and more, the team is still looking for any Hong Kong-based talents who are interested to be involved in this festival, so don’t hesitate to click on the link above. 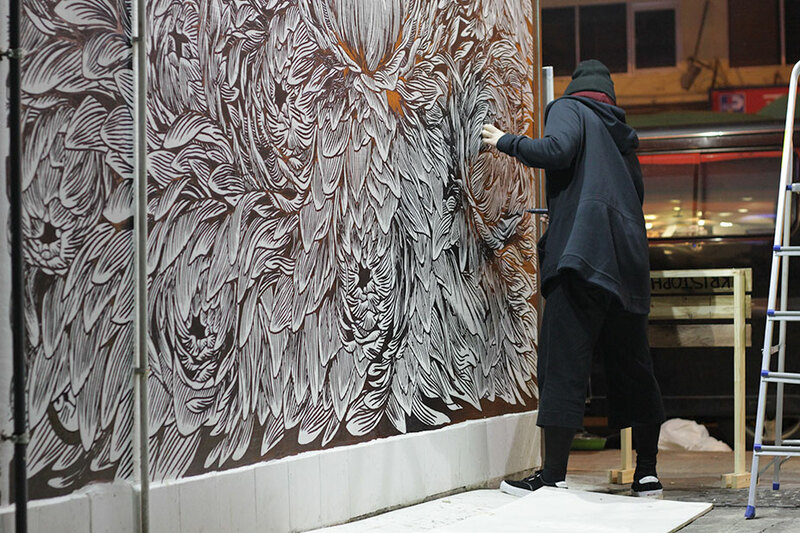 HKwalls 2017 has recently been kicked off by their special guest, Swoon, an illustrative and portraiture artist from New York. 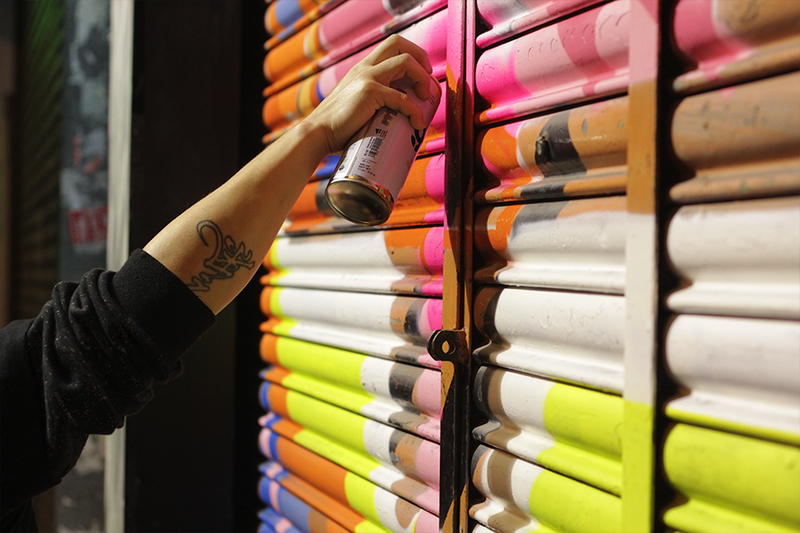 She is invited over to paint on top of a tram cart which is made possible in collaboration with Hong Kong Contemporary Art Foundation (HOCA) and HKtramways. 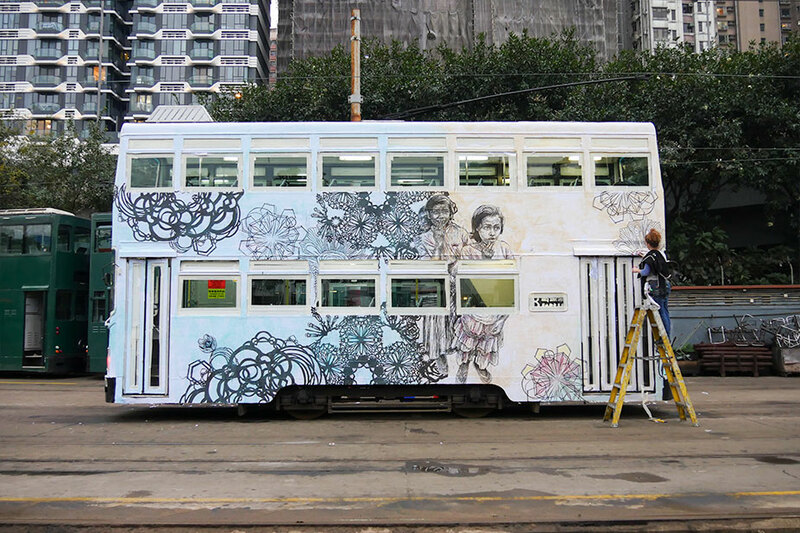 The tram features the artist’s signature drawings of urban context people from all around the world, so that “the moving artwork reflects everyday life of the city and the people that live, create and define it”.